The flower delivery business has traditionally been considered immune to technological advancements. With the popularization of mobile apps, almost every industry was quick to harness this new tide of change. 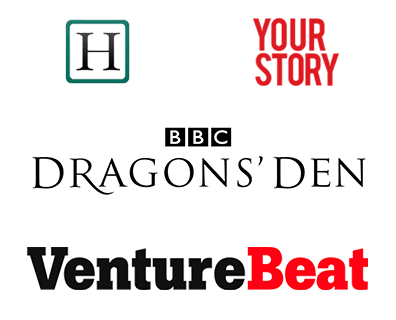 There has been an app for virtually every service one can think of. The floral industry is a lucrative business that is said to generate more than $101.84 billion annually. While there’s no denying that mobile apps have greatly transformed every business, the floral industry is looking for a much-needed boost with an Uber for flower delivery app. As a florist, you can stand to benefit by investing in on demand flower delivery app development. A mobile app can greatly reduce the constraints posed by space and time for a florist to deliver flower-based gifts to a user. An Uber for flowers app will help an entrepreneur widen his existing base of customers while also directly addressing regular users without much hassle. One of the best features a successful on-demand flower delivery app can have is the option to schedule flower deliveries. As an on-demand app, it should both allow instant delivery as well as scheduled deliveries for a future time. This feature is likely to attract a throng of customers aboard your Uber for flower delivery business. Once an order is placed for flowers, it becomes very important for the customer to know where their ordered product is. This is why you should integrate real-time tracking of floral products when you build an on-demand flower delivery app. In order to fully exploit the nature of this feature, it is suggested that GPS integration be enabled on your flower delivery app. Enabling Geolocation will further help in providing the location of the user and it also becomes convenient to track the order. Every great on-demand service provider app comes with multiple payment gateways. Your on-demand flower delivery app is no different – the user has to get several options for payment like credit/debit cards, e-wallets like Paypal or cash on delivery, if applicable. Diversifying the payment option will only endear your app to more customers and make your floral business a huge success. How to develop an on-demand flower delivery app? Developing an on demand flower delivery app is no child’s play. The process requires the dedicated attention of an expert team of app developers. If you are an entrepreneur looking for ways to give your floral business a fillip, look no further! 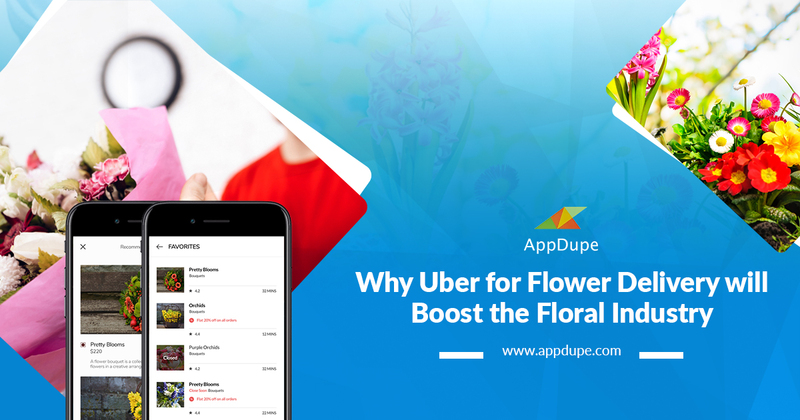 AppDupe is one of the market leaders in app development and can meet all your business needs by building an Uber for flower delivery app using state-of-the-art technology. The company’s undying commitment to client satisfaction ensures that you get the best flower delivery app that is entirely customizable.